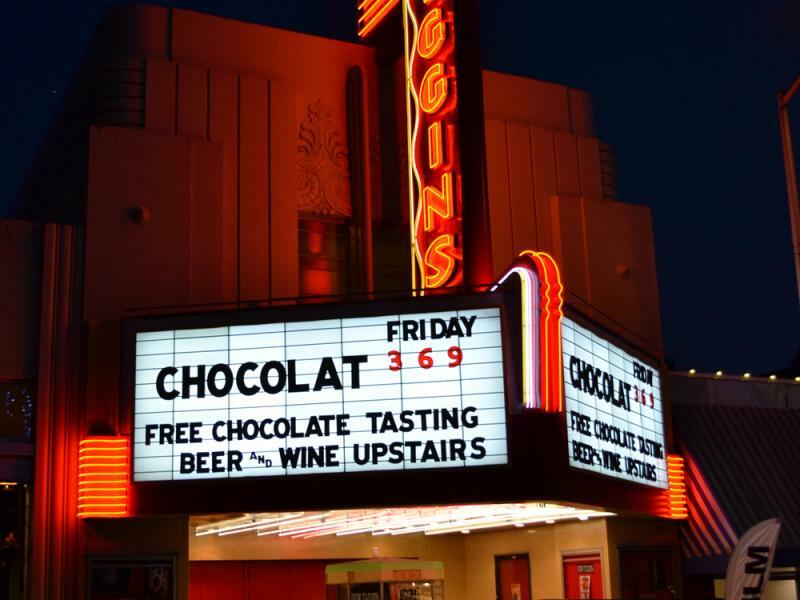 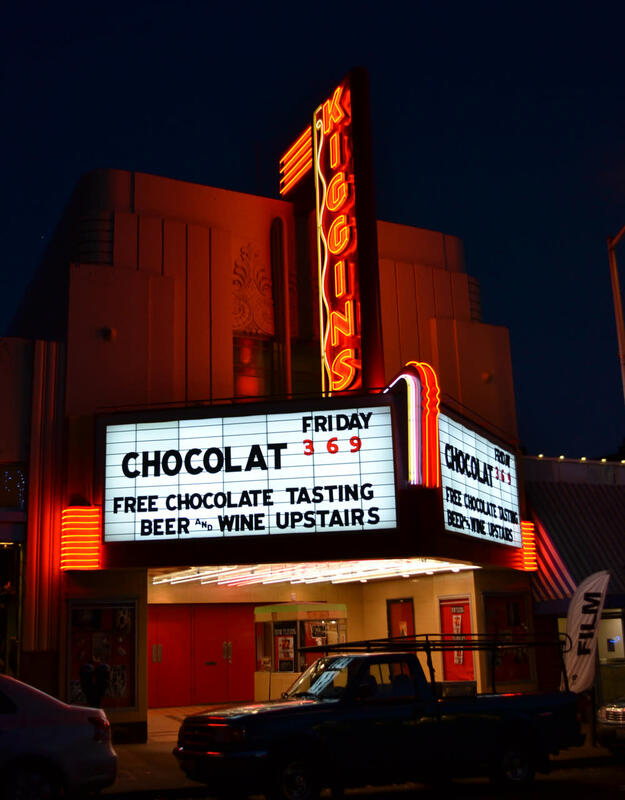 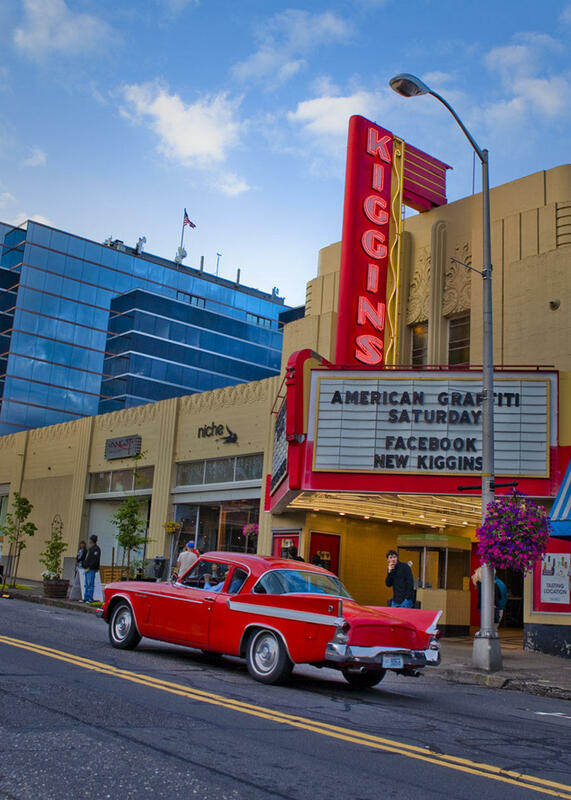 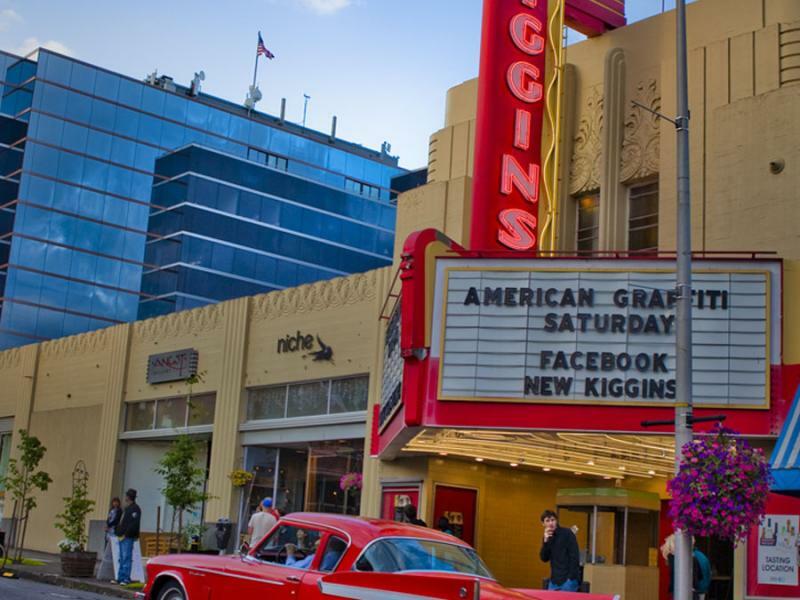 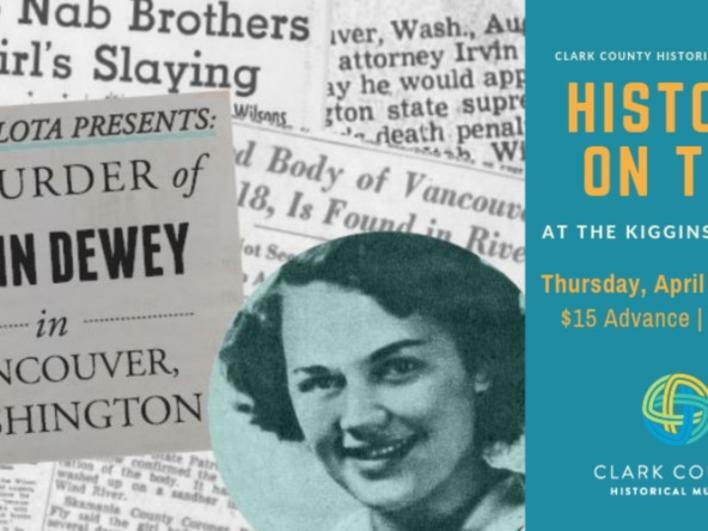 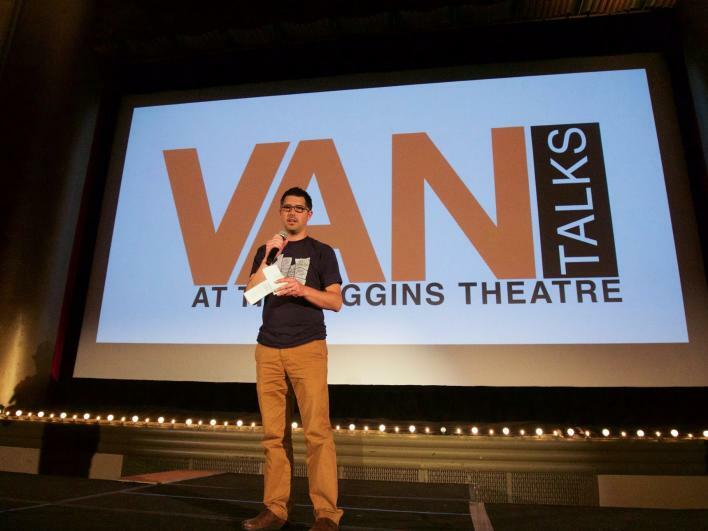 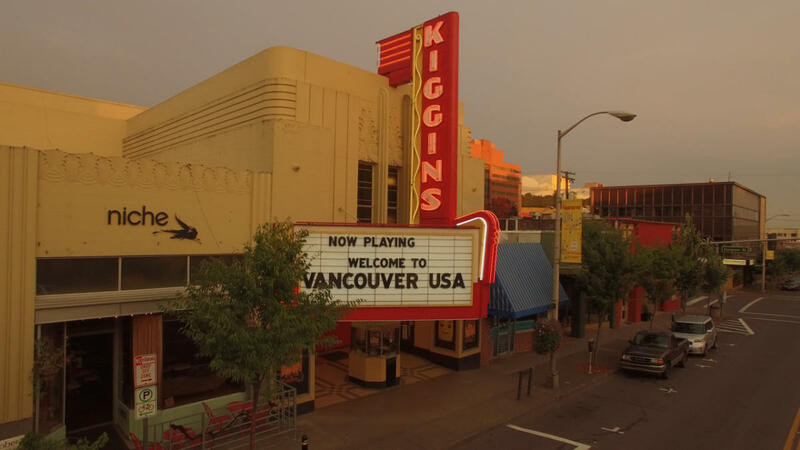 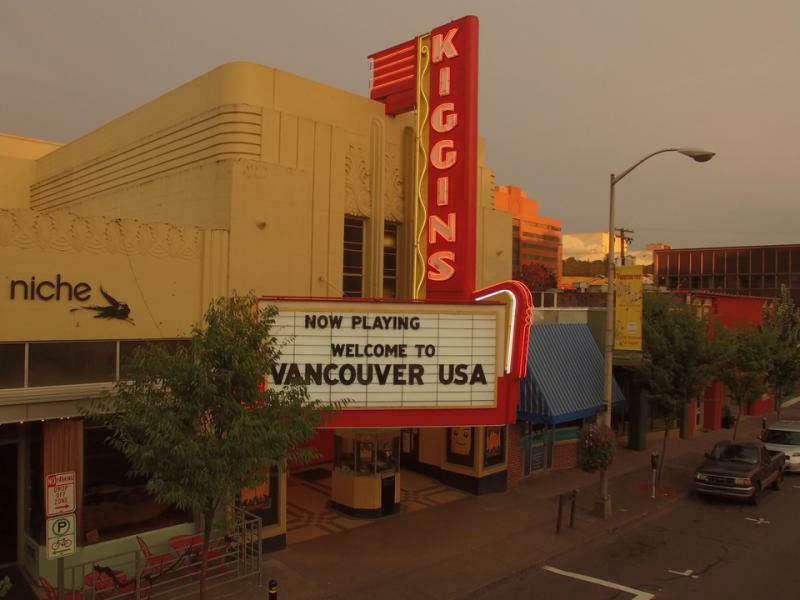 The Kiggins' mission is to support, educate and entertain the community by showing a wide variety of films, at affordable prices, to audiences of all ages in a well preserved historical theatre in the heart of downtown Vancouver. 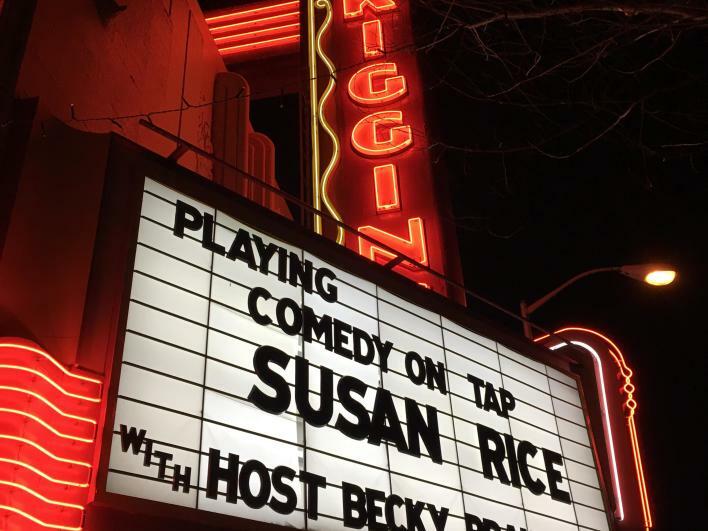 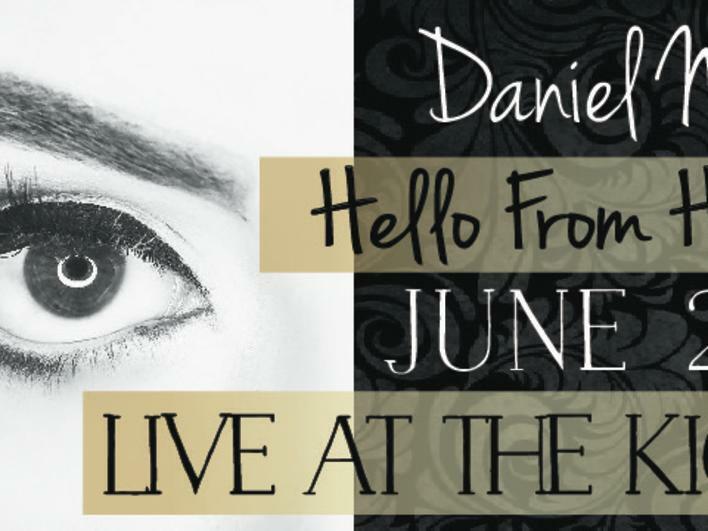 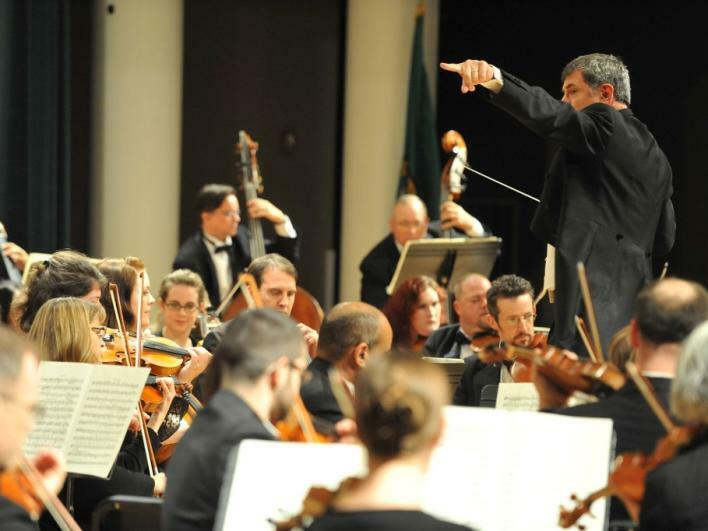 Located on Main Street, the theatre is independently owned and community focused. 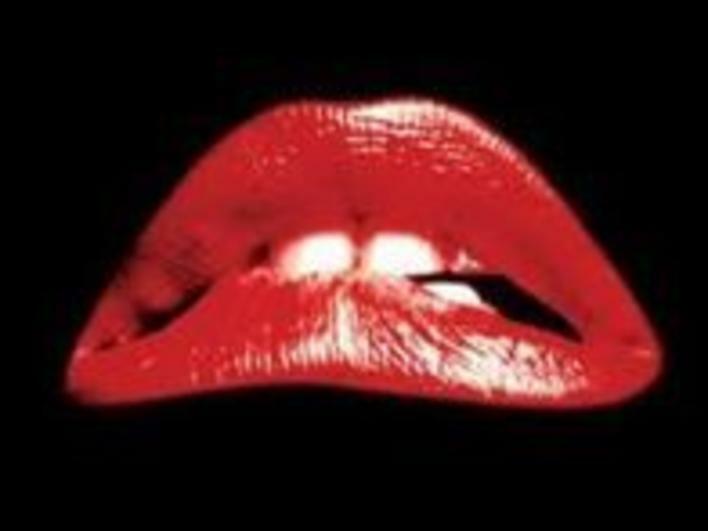 The Rocky Horror Picture Show at The Kiggins Theatre!